In order to save you time and to make sure that we get it right the first time, the team at United Sheet Metal & Air Conditioning Inc. of Lakeland, FL remains certified in all the latest training and technology necessary to provide the best results. If you are looking for commercial air conditioner installation and ventilation system change-outs, or emergency service, our qualified technicians are here to help you. We are also a full service sheet metal fabrication shop and conduct professional custom duct designing and load calculations for our clients throughout the State of Florida. 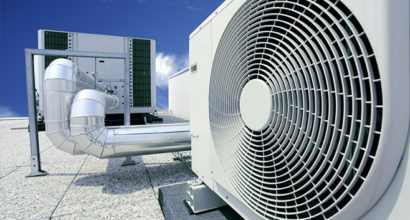 If you are looking for commercial air conditioner installation and ventilation system change outs as well as emergency service, our qualified technicians are here to help you. We are also a full service sheet metal fabrication shop and conduct professional duct designing as well as load calculations for our customers. 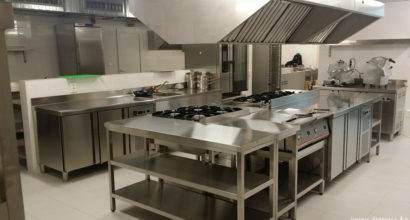 We do new commercial installations all throughout Florida.